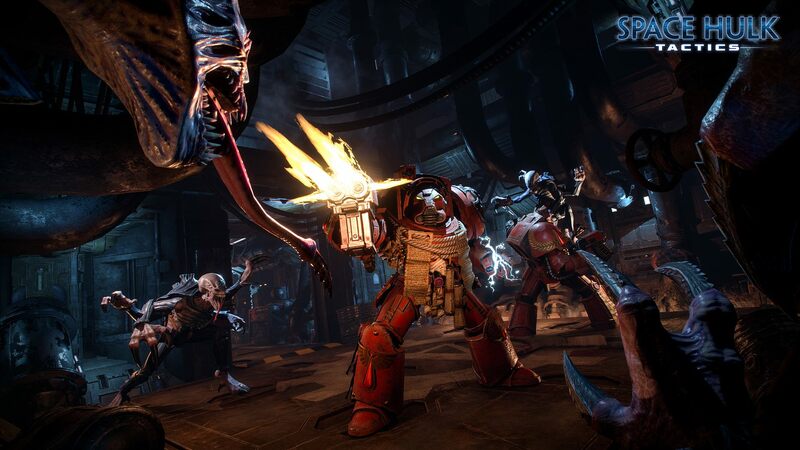 Cyanide Studio has just revealed that they are making the Space Hulk: Tactics video game. They’ve brought Blood Bowl to life on the screen quite spectacularly and I’m quite happy having them at the helm for another GW gem. 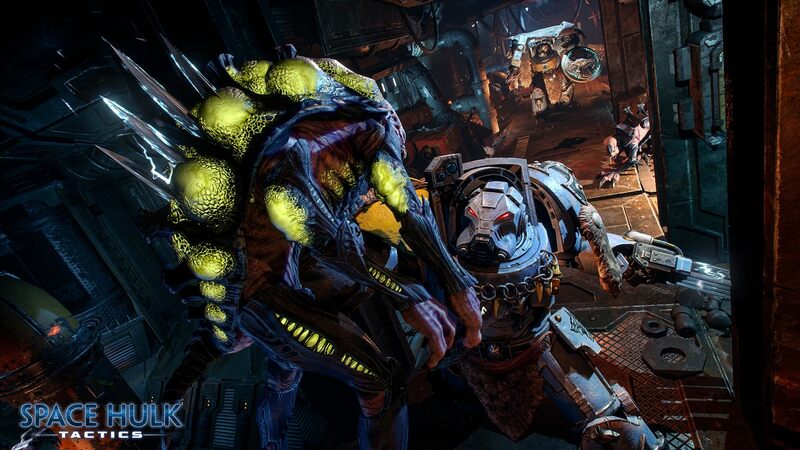 Engage in bloody battles through an immense Space Hulk – a twisted mass of asteroids, wrecked ships and debris – as either a squad of Terminator Space Marines or the deadly alien Genestealers. Which side will you choose? The game will feature two distinct, narrative-driven campaigns for the Blood Angels squad and the one for the Genestealers. It boasts a unique Card system which allows for customization options, and will also feature competitive multiplayer, which will add 4 Space Marine chapters – the Blood Angels, the Space Wolves, the Ultramarines, and the Dark Angels. 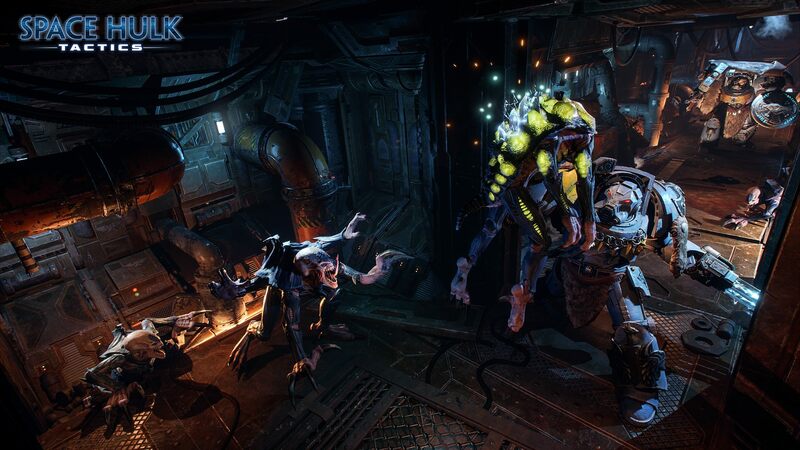 Space Hulk: Tactics is set to be released in 2018 and will be on PlayStation 4, Xbox One and PC. You can check out the reveal post here.